This month marks the 40th anniversary of a month of shows by the Grateful Dead that are regarded with awe by their legions of fans. At the core is the night of May 8, 1977, when the band played Cornell University’s Barton Hall and delivered what has long been considered their greatest show. In 2011, the Library of Congress added the Cornell show to the National Recording Registry even though it hadn’t been officially released. 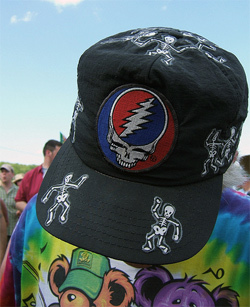 The Grateful Dead's skull icon. With all the smiling, love, and life-affirmation, I’ve never understood where the Grateful Dead fit in. There’s the name, with its inherent morbidity. 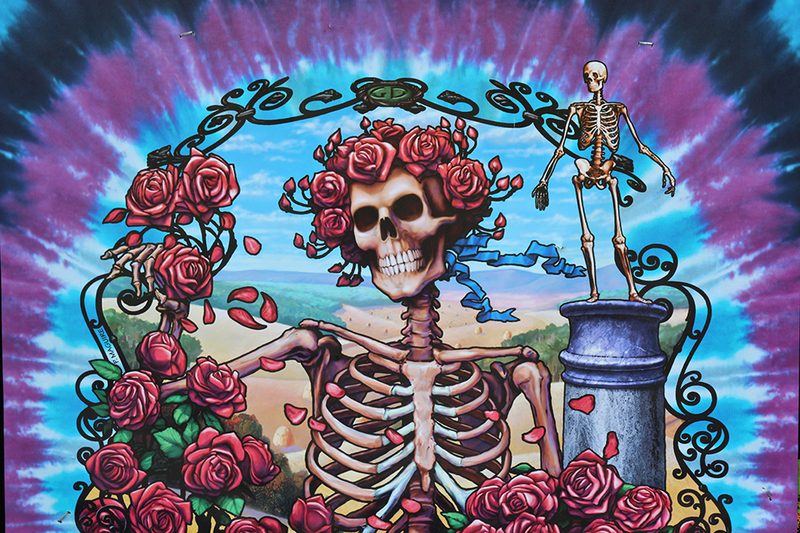 And there’s the iconography, which includes quite a few skeletons, skulls, and other Hades-related imagery (all of which can be viewed at the New York Historical Society’s “Grateful Dead” exhibit running through July 4).